Dental x-rays are an important part of our practice as they help us find dental issues that may be hidden beneath the surface of the teeth. In the past, traditional film x-rays were used which brought a lot of issues. These types of x-rays took several minutes to develop, required toxic chemicals in the development process, and exposed patients to more radiation than digital x-rays. 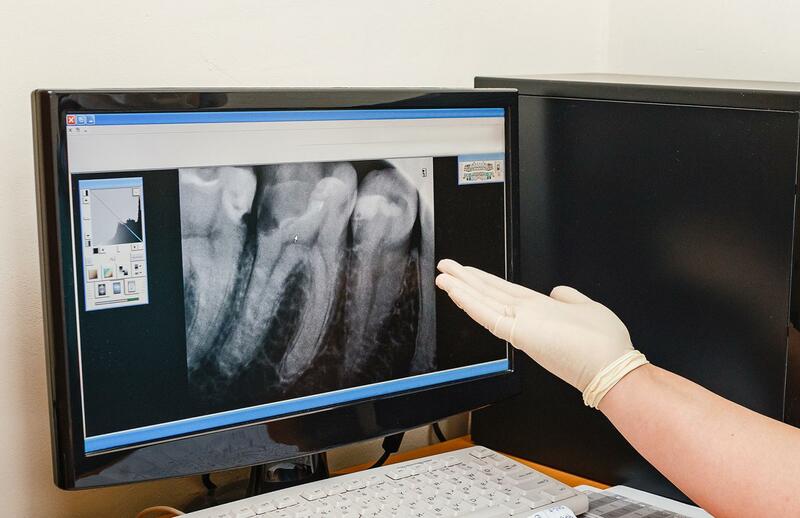 With digital x-rays, we can capture a high quality image of your teeth that shows up on a computer screen almost immediately. These digital images are easily stored and transferred between offices for when we need to refer you to an outside specialist. In addition, no harsh chemicals are needed and you and your loved ones are exposed to far less radiation in the process. 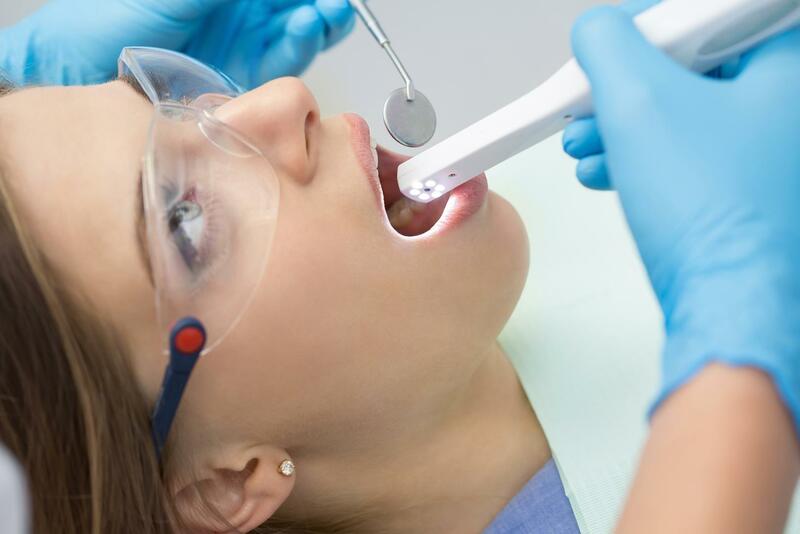 The intraoral camera is a handheld wand with a small camera on the end that allows us to take up-close images of your teeth and gums. The images are instantly displayed on a monitor chairside giving you the opportunity to see the inside of your mouth from a dentist's point of view. This valuable tool helps Dr. Rowley involve you in the diagnosis and treatment planning process and allows him to communicate all treatment plans as clearly and effectively as possible.